Chinese Medicine is based on balancing opposites in nature; dark and light, hot and cold, masculine and feminine , Yin and Yang. All seasons have associated flavours, tastes, colours, body systems, disease and emotions which effect health. We can balance our diet and activity patterns by looking to Nature and learn how to balance ourselves with environmental and seasonal changes. Summer is the most active Yang time of year, with flowers blooming, vegetables ripening and our own holidays and outdoor activities. It is a time of expansion, growth, joy, activity and creativity. In Summer heat, the body undergoes vigorous metabolic processes. Chinese Medicine recommends cultivating Yang energy in spring and summer, while protecting Yin energy in autumn and winter. The season is filled with abundant energy, long days and sunshine, so it can lead some to do too much. We can sometimes get exhausted with so many events, activities like gardening, hiking, biking and vacationing along with a normal workload. Summer is Fire, one of the Five Elements. It is symbolic of the most maximum activity and the greatest Yang; a time of heat and movement. Nature is at its peak of growth in summer, and all is moving in upward motion. 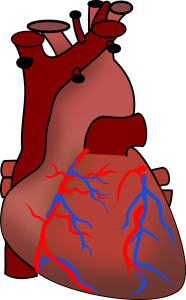 In anatomy, the heart, mind, and spirit are ruled by Fire, so priority is given to heart, mind, and spirit for staying healthy in summer. 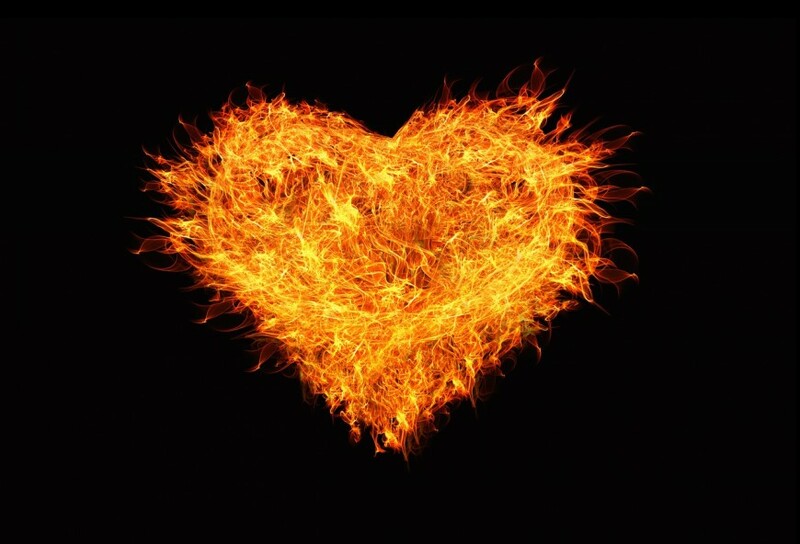 When Fire is in balance, the heart is strong and healthy, and circulates blood to help assimilate food into the small intestines, and keeps the mind calm for sound sleep. 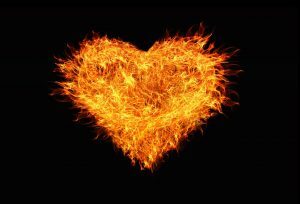 When Fire is out of balance, we may lack joy, be depressed or have an excess of joy, and be in a maniac, agitated state. Fire is associated with heat and circulation, and the organs of heart, pericardium, small intestines and the tongue. It is related to clarity, and compassion, and the small intestine metaphorically, and physically digests and assimilates nourishment. The hearts main function is to pump oxygenated blood through the body, and for the Chinese, Heart is associated with mental activity, memory, thought, emotional well-being, and consciousness. It is the “seat” of the mind and the minds stability. Its highest expression is love, enthusiasm, warmth in relationships and conscious awareness. Help heal the heart by meditating on clarity, compassion and nourishment. The heart Chakra is the center of the Chakra system and is the integrator of opposites in the psyche: mind and body, male and female, persona and shadow, ego and unity. The Small Intestine governs separation of clean and dirty, useable and non-useable, from food sent to the stomach. The spleen and stomach transport the useable to the body, and the non-useable moves to the large Intestine and bladder for excretion. In summer a lighter diet feels better, and it’s the perfect time for cool Yin foods. Chinese classify food according to energetic qualities of temperature, taste, and the ability to strengthen the body. The translation for Yintang, is “Hall of Impression.“ Hall is a corridor, passageway, or large entrance of a house. An impression is a strong effect on the intellect, emotions, or conscience, so Yintang can be viewed as the entrance to the mind. Love you back Ms Sandy!! So glad these short posts can help Sally! I am always so lethargic in the heat, and especially in late summer, so napping helps me gain energy back. In summer, we always want to be out and about and “doing” things… yet Im sure that napping in a hammock listening to the summer breezes is indeed “doing” something!